Now that the trade deadline has passed, the NHL season has reached the three-quarter mark, with teams continuing to jockey for playoff position. Tim Wharnsby looks at five storylines to follow in the final five weeks of the regular season. With the trade deadline in the rearview mirror, the NHL season has rounded the three-quarter pole and in only 38 days will hit the regular-season finish line. Normally, we wouldn't concern ourselves with the race for the Presidents' Trophy. 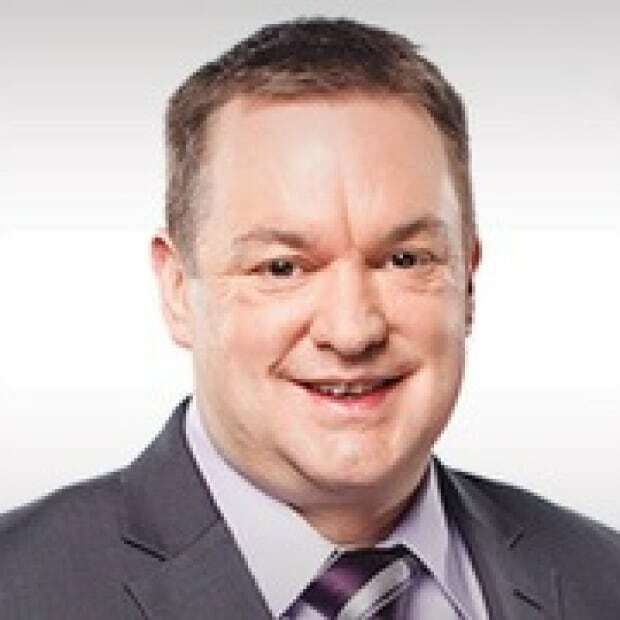 After all, in the past dozen seasons, only the 2007-08 Detroit Red Wings and 2013 Chicago Blackhawks won the Presidents' Trophy and Stanley Cup in the same season. But home ice matters these days. Nine of the 15 playoff series were won by the team with home-ice advantage last spring. The Pittsburgh Penguins notched 66 out of a possible 82 points to tie the Washington Capitals for the best home record last year. Of course, the Penguins won their second straight Stanley Cup. This season, most of the championship contenders are among the teams with the best home records. Everybody in the hockey world keeps waiting for the Vegas Golden Knights to fold. But it's too late for that. The Golden Knights are for real as evidenced by their consistent quarterly records. The Golden Knights have been on top of the Pacific Division since Dec. 23 and already have set records for wins and points for a team in its inaugural NHL season. 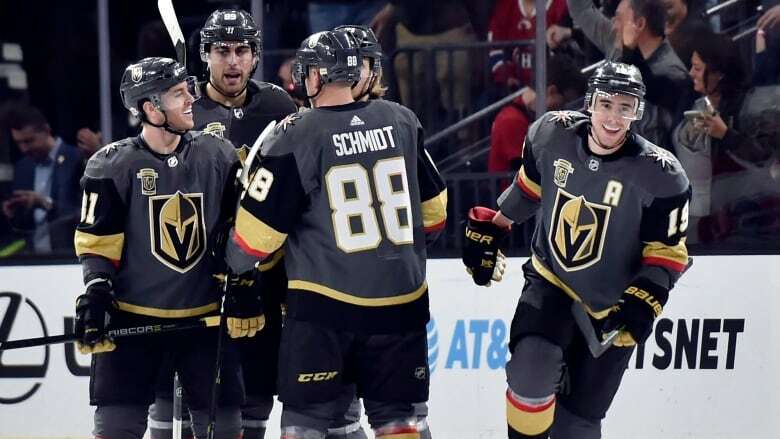 If Vegas can finish first in its division, the Golden Knights would become only the second expansion team in any of the four major North American professional leagues to finish first in its division in its first campaign. The NBA's Denver Nuggets accomplished the feat in 1976-77 (sorry, we don't count the 1967-68 Philadelphia Flyers because all six of the NHL expansion clubs that season made up the West Division). By the way, online gambling website Bodog has the Golden Knights as co-Stanley Cup favourites with the Lightning at 23:4. June 9 marks the 25th anniversary of the Montreal Canadiens' five-game triumph in the 1993 Stanley Cup final, the last time a Canadian-based team has claimed the NHL championship. Washington Capitals captain Alexander Ovechkin has a three-goal advantage (39-36) over Pittsburgh's Evgeni Malkin with six weeks to go. If Ovechkin can hold on, he would win his seventh Rocket Richard Trophy in his 13 seasons (2007-08, 2008-09, 2013, 2013-14, 2014-15 and 2015-16). He also would match Hockey Hall of Famer Bobby Hull for the most goal-scoring titles in league history. Hull finished first in goals scored in 1959-60, 1961-62, 1963-64 and four straight from 1965-66 to 1968-69. The Chicago Blackhawks need a miracle finish to extend their playoff appearance streak to 10 consecutive post-seasons, the second-longest active run next to Pittsburgh's 11 and soon-to-be 12. The Blackhawks have won three Stanley Cups and won 16 series in nine playoffs, but they were knocked out in the first round four times during the streak. With the Blackhawks, Detroit Red Wings, Montreal Canadiens and New York Rangers on their way to missing the playoffs this year, it will be only the second time in 16 seasons as few as two Original Six clubs advanced to the playoffs. The last time was in 2007 when only the Red Wings and Rangers qualified for the post-season.